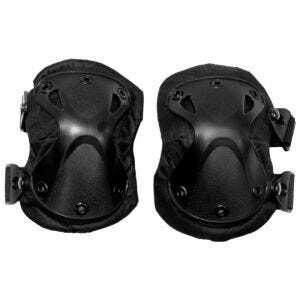 Don't bet just on your luck when playing outdoors. 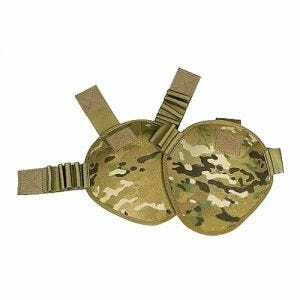 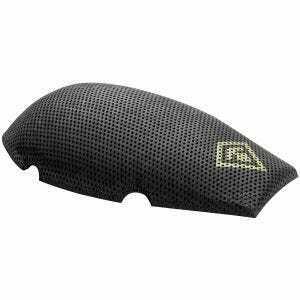 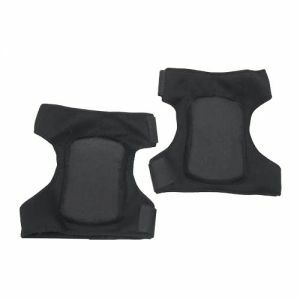 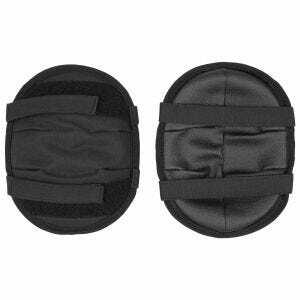 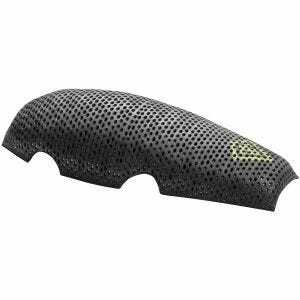 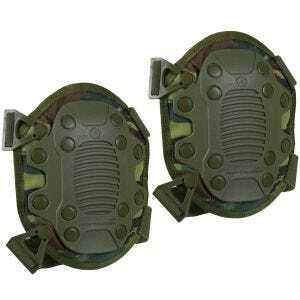 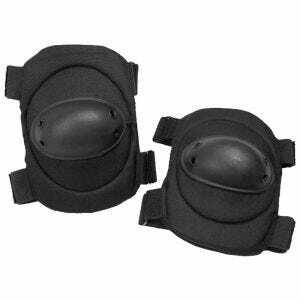 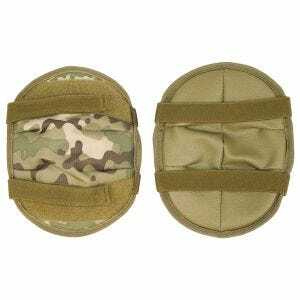 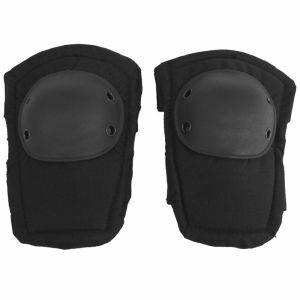 No matter if you are Airsoft, shooting or paintball enthusiast stay protected with a huge assortment of protective pads and equipment available at Military 1st. 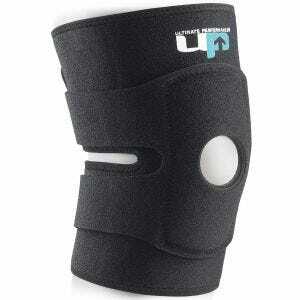 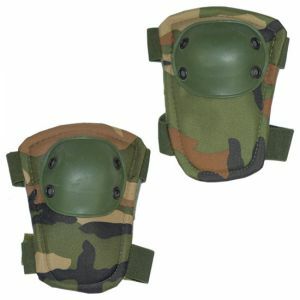 We offer excellent quality protective gear, elbow pads and knee pads, in a variety of designs, colours and camo patterns to suit all your requirements. 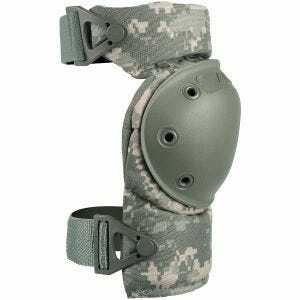 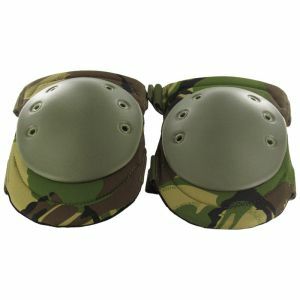 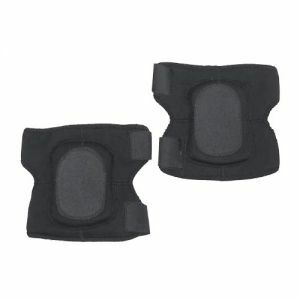 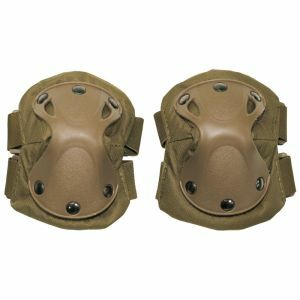 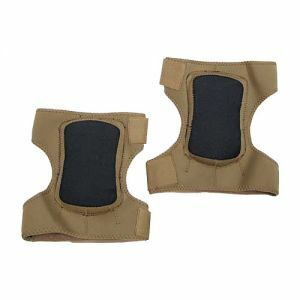 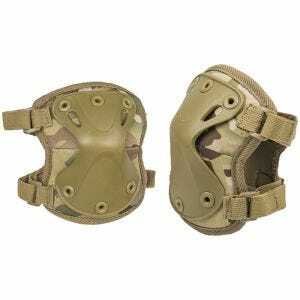 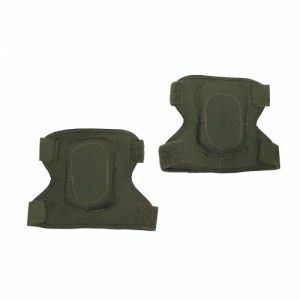 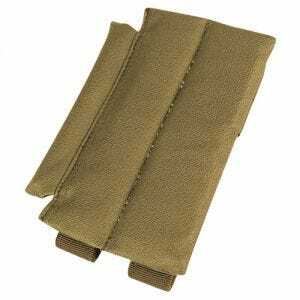 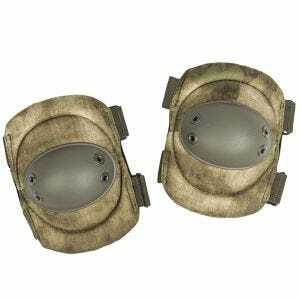 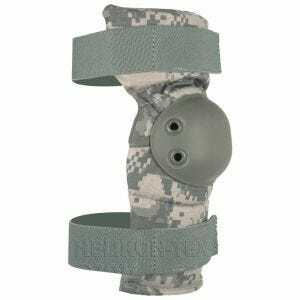 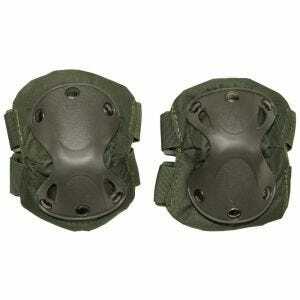 Choose from an extensive range of tactical knee and elbow protectors and accessories in genuine MultiCam or A-TACS, made by such renowned manufacturers such as Alta Industries, Helikon and Pentagon. 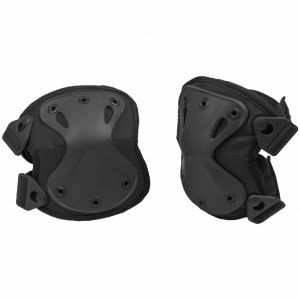 Our protective gear is perfect for both play and work and will keep you safe from injury during a fall or a strike, providing an extra padding when needed.